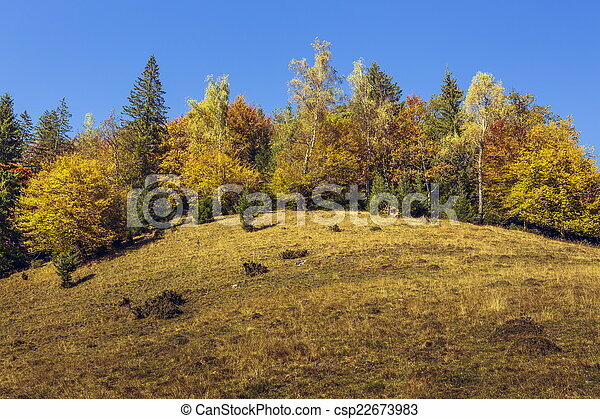 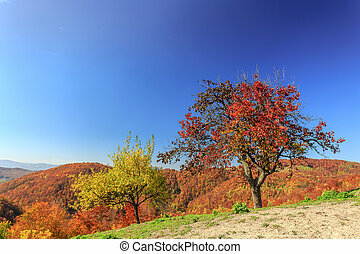 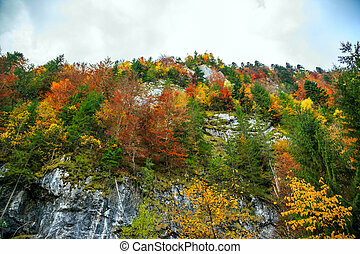 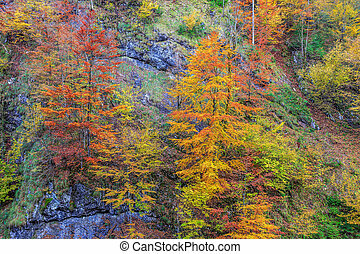 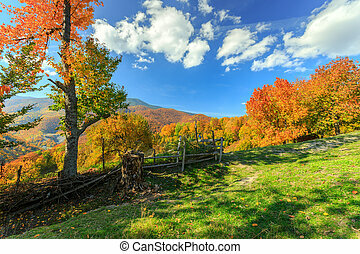 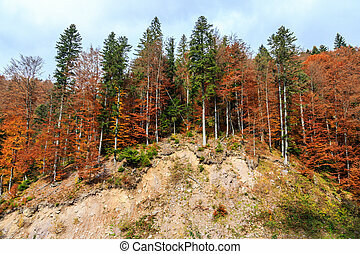 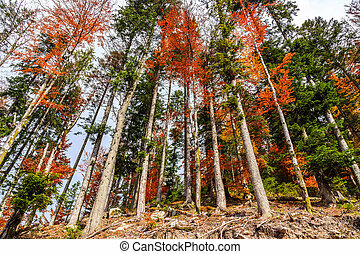 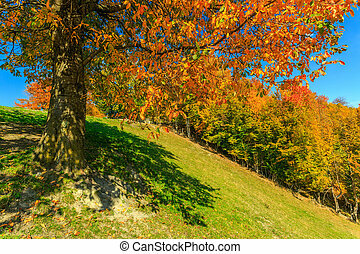 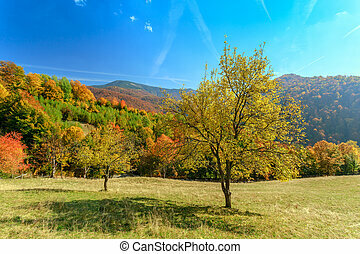 Autumn landscape with colorful forest edge uphill and clear blue sky. 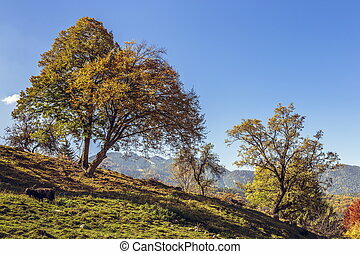 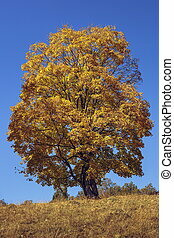 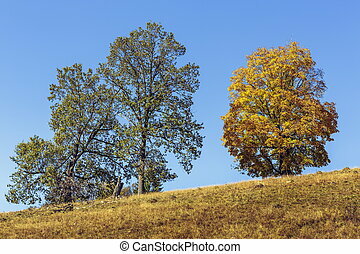 Peaceful autumnal landscape with yellow canopy maple tree uphill over clear blue sky. 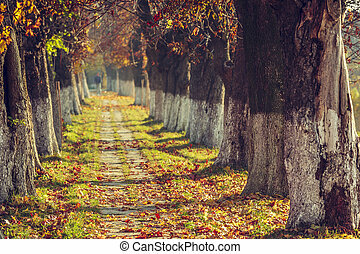 Serene autumn landscape with alley covered by fallen dry brown leaves in a sunny day. 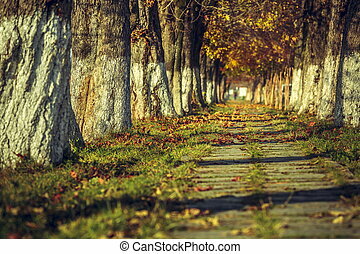 Serene autumn landscape with alley covered by fallen dry brown leaves in a sunny day. 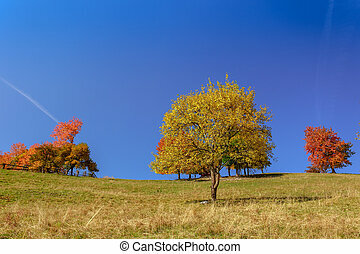 Shallow depth of field, selective focus. 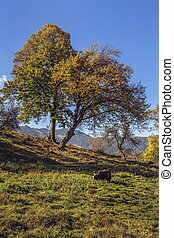 Peaceful sunny autumnal landscape with deciduous trees uphill and grazing goat and sheep. 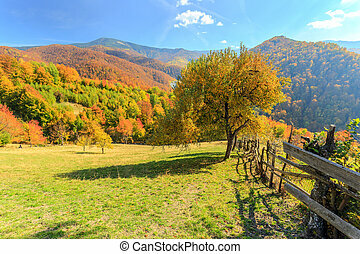 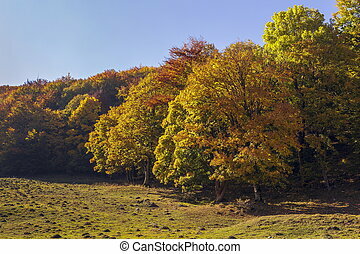 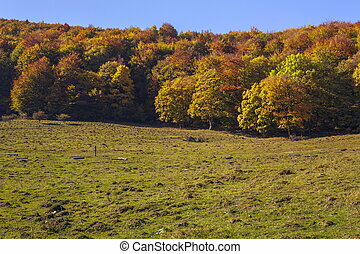 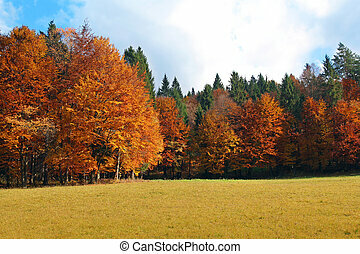 Autumn landscape with colorful forest edge and wide meadow. 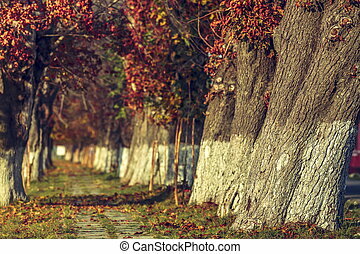 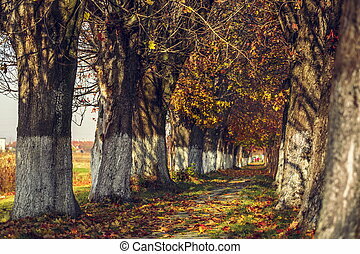 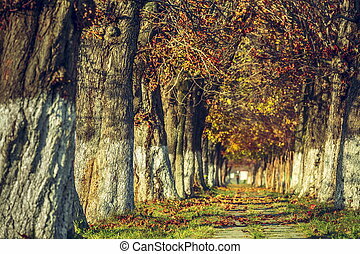 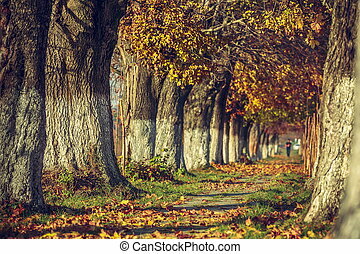 Autumn landscape with alley covered by fallen dry brown leaves and defoliated tree canopies in a sunny day. 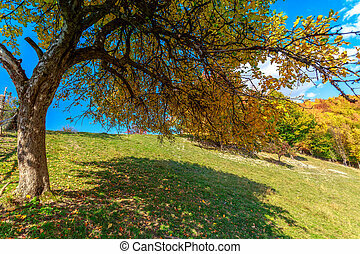 Low angle. 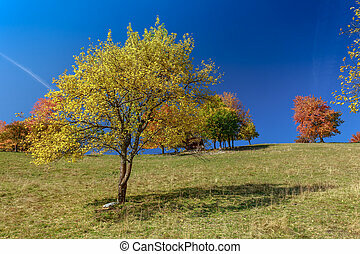 Shallow depth of field, selective focus. 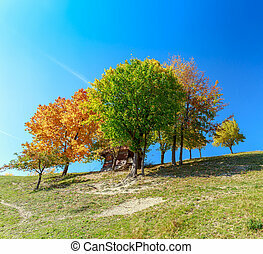 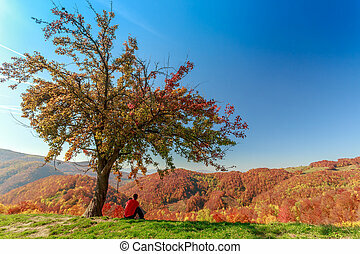 Vibrant colors autumn landscape with yellow canopy maple tree over clear blue sky. 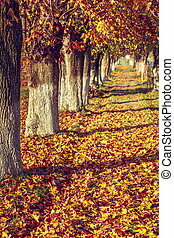 Autumn landscape with sidewalk covered by fallen dry brown leaves in a sunny morning. 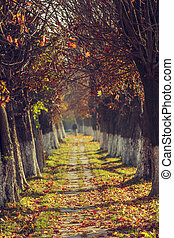 Shallow depth of field, selective focus. 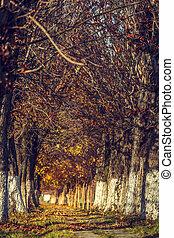 Autumn scene with alley covered by carpet of colorful fallen dry leaves.